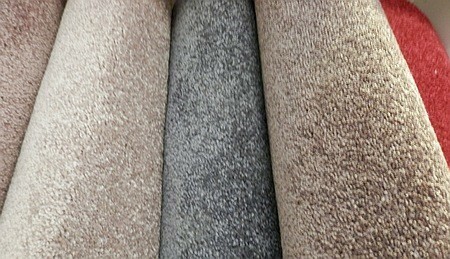 Up to 72 square meters of carpeting installed for $2000! WA only. Remote locations might include surcharge.